Been feeling sort of swollen and fuzzy today. It's either the unrelenting rain and humidity or too much salt. At any rate, a little cool clean Vicente Wolf can clear the mind. (If you can spell his name right.) 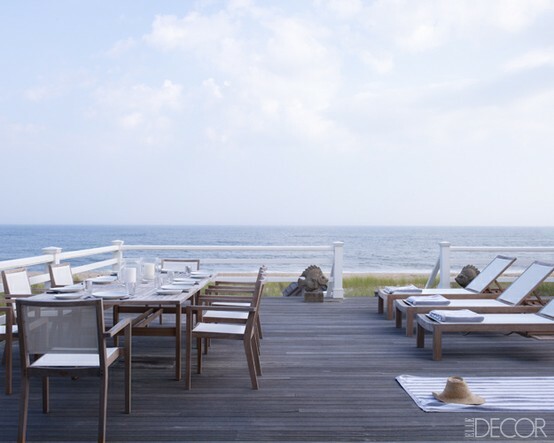 This is Ralph Pucci's beach house from Elle Decor. 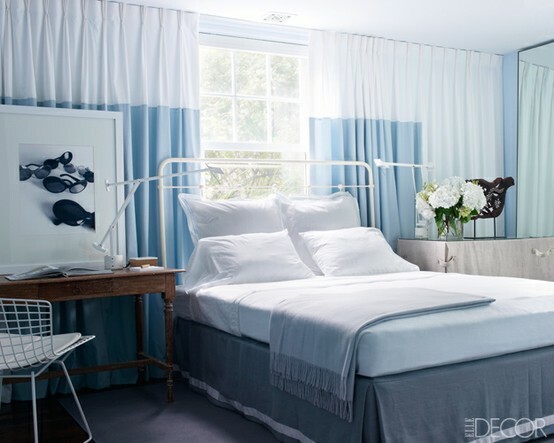 I don't know that any kids or pets could live in this house, but is surely looks amazing! like an oasis of relaxation.